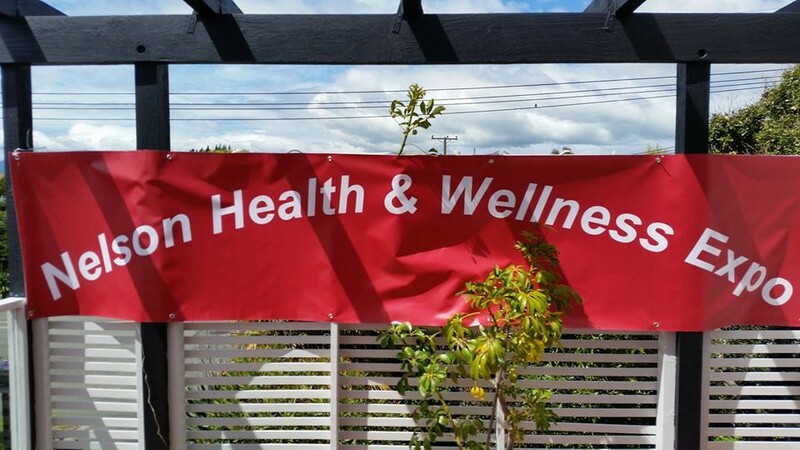 The Nelson Health & Wellness Expo connects our community to the 20 top health and wellness vendors, expert speakers on various health, wellness & lifestyle related topics. 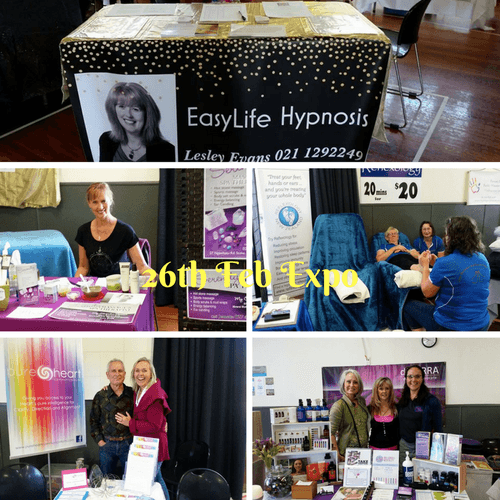 Bring a friend, grab a coffee, hit the stalls, sample the goods, treat yourself to a treat for your body, mind and soul, learn all there is to know about living well. Vendors will be offering 10 to 20 minutes samples of various therapies. Also free talks during the day. Free prize draw of awesome prizes for door entry.